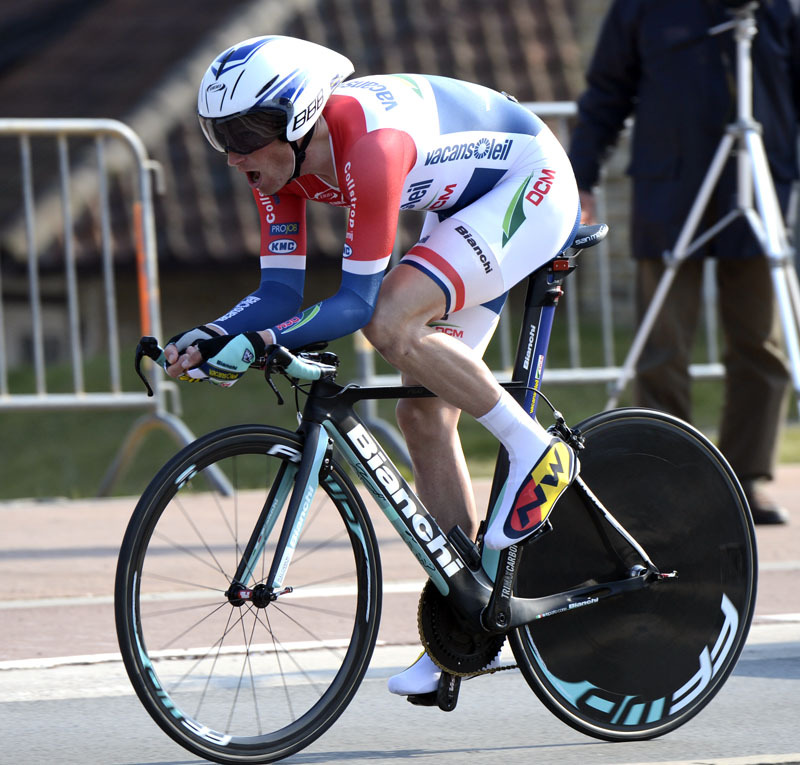 Sylvain Chavanel (Omega Pharma-QuickStep) won the final stage time trial to take the overall win in the Three Days of De Panne on Thursday. Chavanel started the day in fourth overall, 10 seconds adrift of race leader Alexander Kristoff (Katusha). 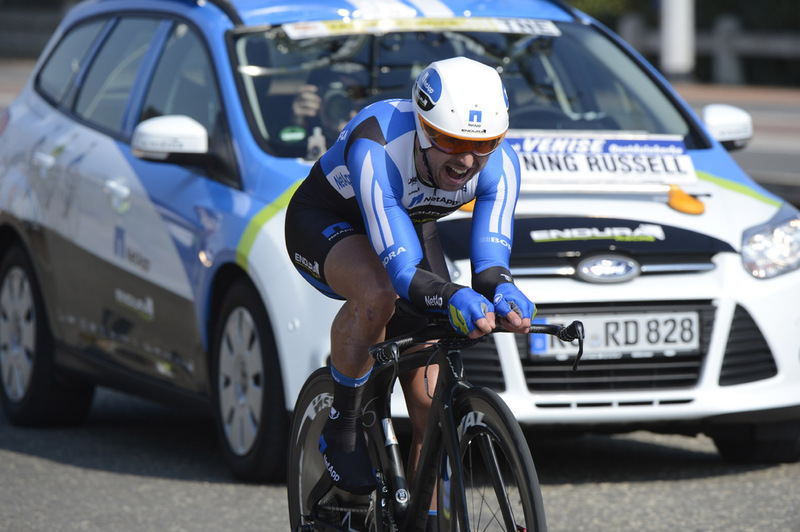 The Frenchman blitzed the twisting 14.75km route around De Panne to take the stage win over second-placed Anton Vorobyev (Katusha) by 19 seconds. Lieuwe Westra (Vacansoleil-DCM) was third at 21 seconds. Under-23 world time trial champion Vorobyev put down an early fast marker and stayed in the hot seat until Chavanel came through. Chavanel finished 22 seconds ahead of morning stage 3a winner Kristoff overall, with Omega Pharma team-mate Terpstra in third at 31 seconds. 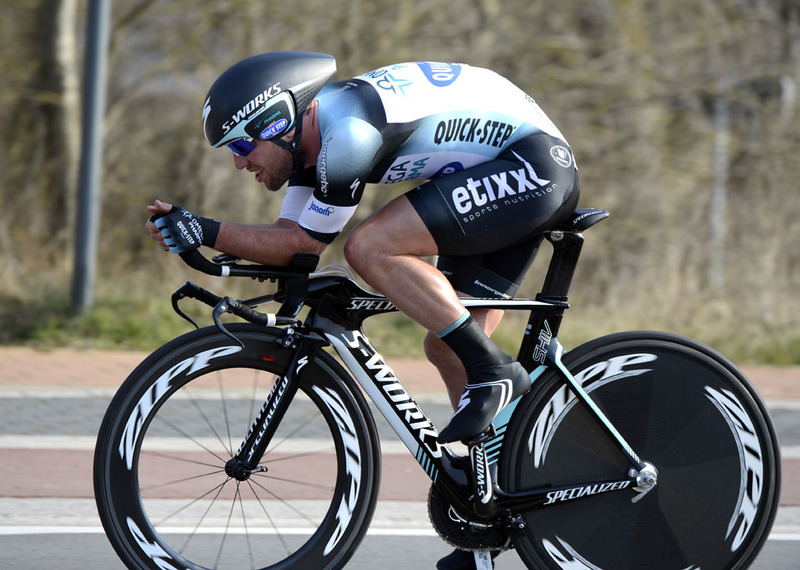 Stage two winner, Mark Cavendish (Omega Pharma-QuickStep) put in a strong time trial ride to place tenth overall, one minute and six seconds behind Chavanel. Chavanel goes into the Tour of Flanders as one of the strong favourites alongside team-mate Tom Boonen, Fabian Cancellara (RadioShack-Leopard) and Slovak rival Peter Sagan (Cannondale). Boonen and Sagan withdrew from the Three Days of De Panne this morning in order to prepare for Sunday’s race.